System Recordings News: Daniel Casseti 'Uber Machine EP' - Available Today! 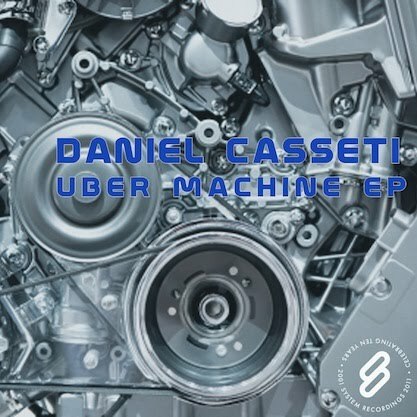 Daniel Casseti 'Uber Machine EP' - Available Today! April 15, 2011 - DANIEL CASSETI builds a beast that runs on tech-meets-progressive house for the 'UBER MACHINE EP'. Featuring "UBER MACHINE", "DANGEROUS SPACE", and "AIRPLANE".